I propose to this Dual car charger with a small LCD Screen to display the input voltage and Ampirage, include an intelligent balance charging. 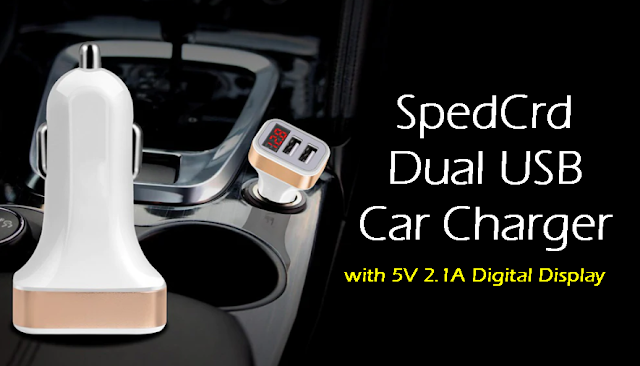 The input for this SpedCrd Dual USB Car Charger is 12-24 volte, and he output is 5V/2.1A. 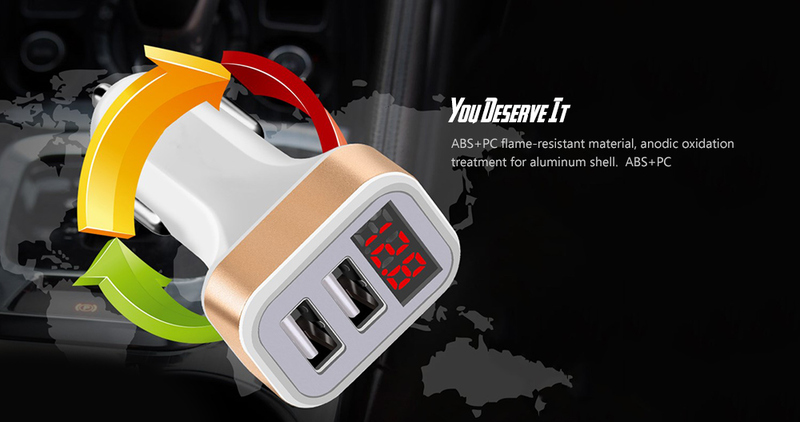 I buy it from Gearbest and i test it in my car, it work perfectly.